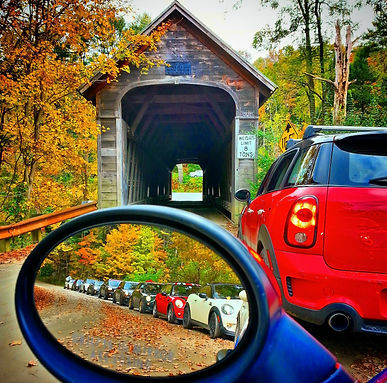 Will you and your MINI be in the Northeast US this Autumn, September 28th - October 2nd? If so check out this MINI event, MINIs In Foliage, a romp through the fall colors of near Lake George, New York. Registration is now open.